Alhamdulillah! 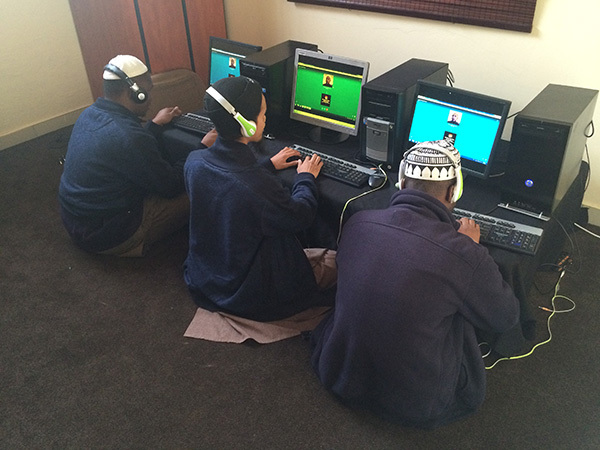 Madrassa An-Noor for the Blind began online classes in July 2016. There was a desperate need for this as many blind individuals throughout the world did not have the opportunity to learn how to read the Holy Qur’an and to learn other important subjects about Islam. Through the Grace and Mercy of Allah Ta’ala, this initiative has been very successful and we currently have students from Australia, Indonesia, United Kingdom, United States of America, Malawi, Thailand, Kenya, Pakistan and Bangladesh. 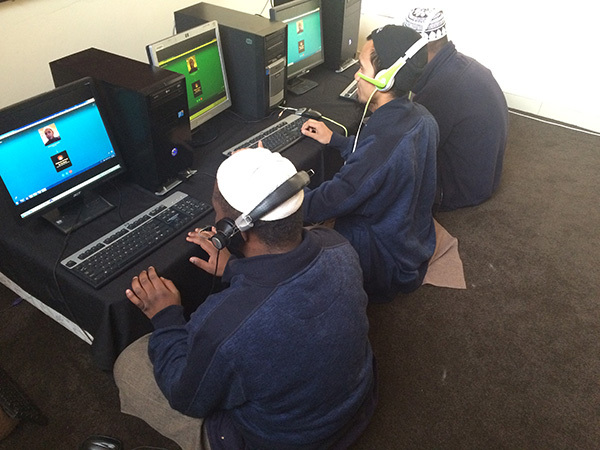 Our online classes are headed by our team at Madrassa An-Noor, in Cedara, together with a network of our ex-students in various countries throughout the globe, who facilitate and accommodate our blind brothers and sisters in overcoming barriers such as language differences, time differences etc. This is a significant breakthrough as the issues of safety and the necessary observance of Hijaab for our sisters are solved, Alhamdulillah. We have a structured course which begins with teaching a blind person how to read the Holy Qur’aan in Braille, moving ahead to other aspects of Tauheed, Fiqh, Seerah etc. All of this is offered through the medium of English, Urdu, Arabic, Swahili, Thai, Bengali, French etc. Smartphone users together with analogue phone users are catered for. We ship out hard copies of all the necessary required books to our students wherever they may be, and thereafter their course begins. May Allah Ta’ala accept our initiative and make it go from strength to strength. Aameen.